The Mega Beast Performance Tee Shirt by Battle Tek Athletics is fully sublimated with aggressive graphics intended to make a statement! 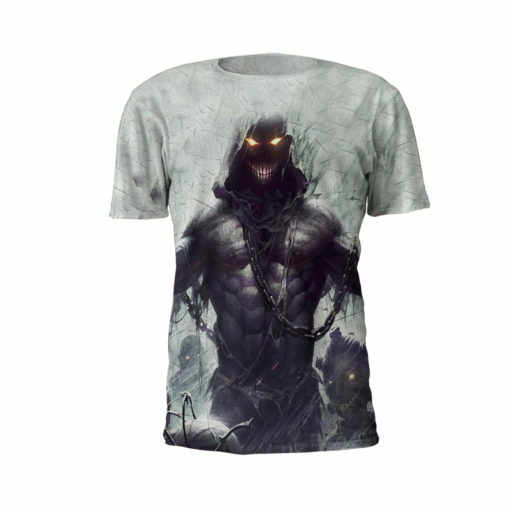 This durable performance Tee shirt is comfortable, will not fade, crack, or peel. All of the Battle Tek performance Tees are constructed to provide flexibility for easy maneuvering in competitive and non-competitive events. All Battle Tek performance Tees are perfect for MMA, active athletic training, and for grappling sports. We offer matching singlets and fight shorts for the perfect combination. The Mega Beast Performance Tee Shirt by Battle Tek Athletics provides superior comfort. 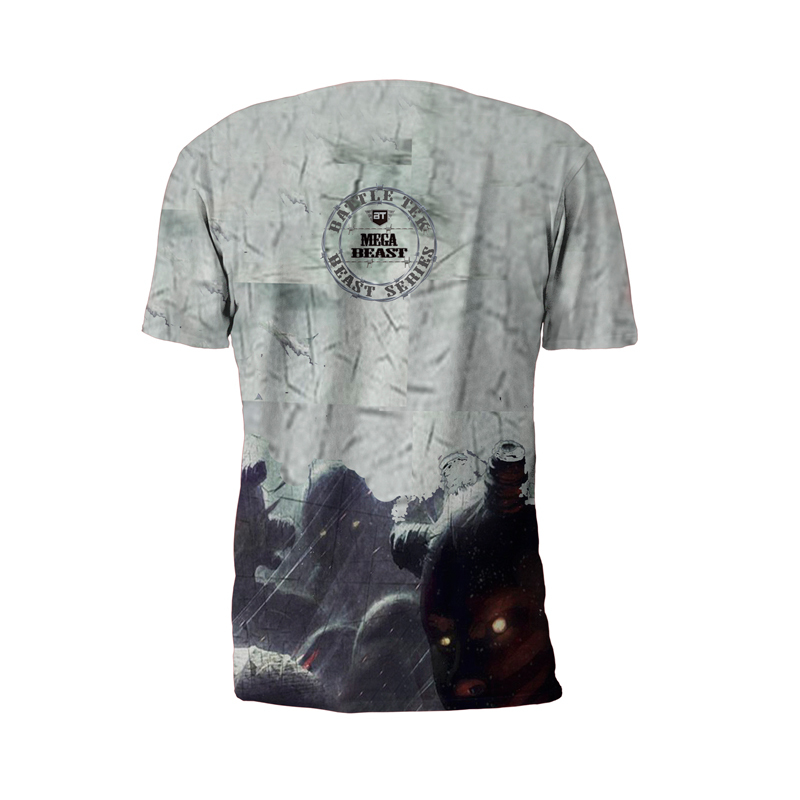 The Battle Tek Athletics brand name is synonymous with being battle-ready for your opposition in the right clothing that projects a winning attitude. 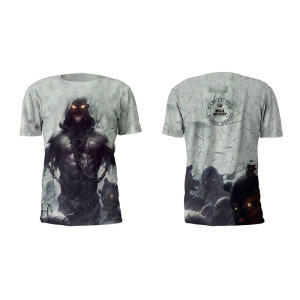 So take the battle to your opposition in any of life’s competitive endeavors by training hard and facing your opposition in a Battle Tek Athletics Performance Tee. 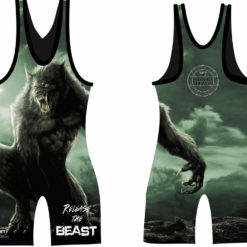 Battle Tek Mega Beast matching singlets and shorts are also available on line. In addition, we offer performance and safety accessories for training in competitive and non-competitive events. All shorts with a “Y” prefix are found in the Youth Tops Category. 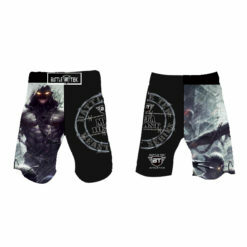 Battle Tek Mega Beast Shorts offer a wide range of movement in all the sizes above.